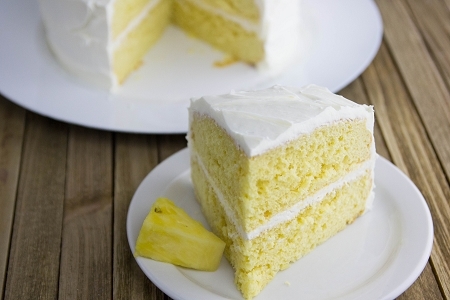 Our Piña Colada Cake mix brings the tastes of summer to you. Complete with the tropical flavors of pineapple and coconut, it's a healthier, diabetic-friendly dessert. Easy to make—just add water and bake.